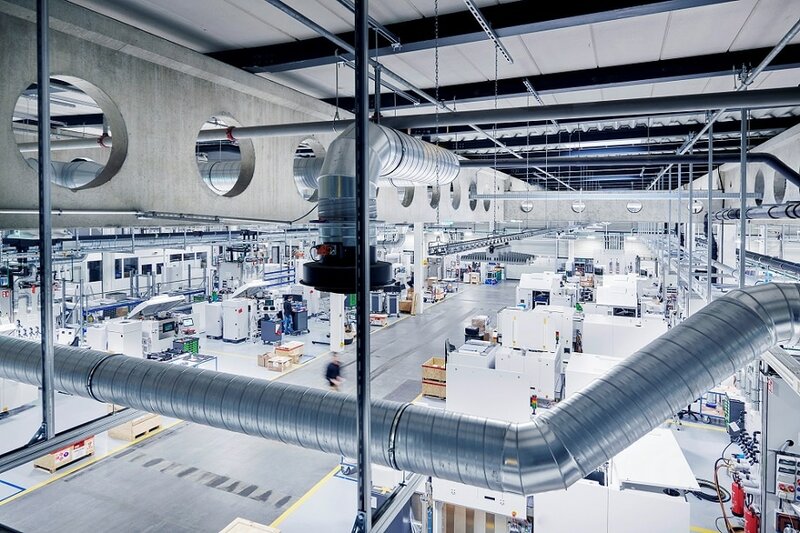 EOS, one of the global technology providers in the field of industrial 3D printing of metals and polymers announced that it has opened a new plant to increase production of its industrial 3D printers. The company opened a new plant in Maisach-Gerlinden, just west of Munich, closer to the company’s headquarters in Krailing, Germany. The new plant will give a boost to the company’s production capacity and allow it to meet the rising demand for its systems. The new facility which measures 9,000 square meters will allow the company to manufacture approximately 1,000 systems per year. The increased production coupled with the company’s agile production processes and flexibly designed workplaces, will allow the company respond and adapt to the changing requirements of production, customers and markets at a short notice. “Over the next few years we also expect to see a further significant demand for our technology. 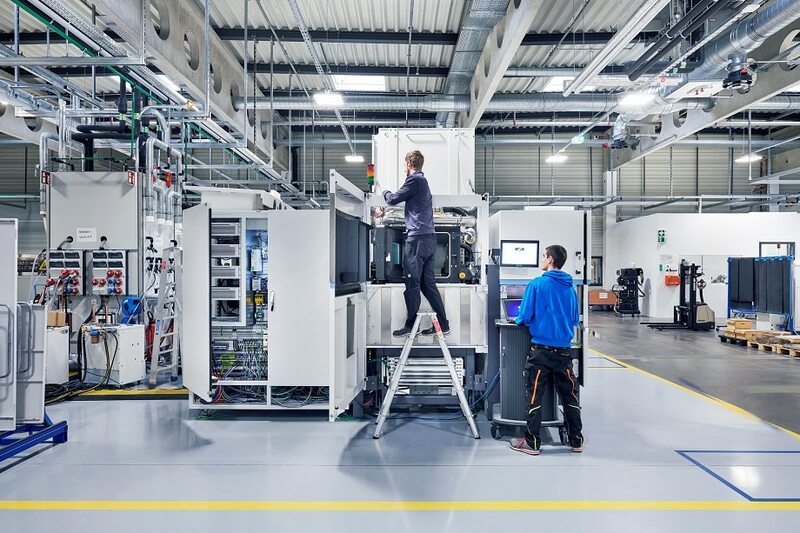 Within the scope of digital transformation, as industrial 3D printing is one of the main driving forces taking us towards the digital factory of the future.” Our technology is therefore one of the key factors to smart manufacturing scenarios of the future and that’s why we recommend companies to get closely involved with additive technologies right now,” Zapernick adds. EOS is always known to offer quality materials, process and systems. The company conducts factory acceptance tests (FATs) whenever a customer purchases a system from EOS. Keeping this in mind, the company, as a part of its quality process, will also give its customers an opportunity to get involved in the acceptance tests of new systems at its new plant in Maisach. Apart from the acceptance tests, EOS customers can also request specific test jobs built of parts that they actually want to produce at a later date. EOS is known to produce cutting-edge 3D printers especially for industrial applications. One such product of the company is the EOS M 290 system. 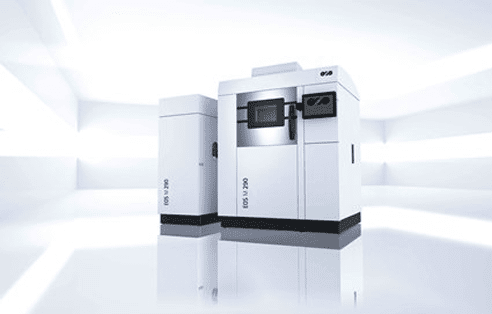 With a building volume of 250 x 250 x 325 mm, the EOS M 290 allows production of metal parts directly from CAD data. This gives EOS customers an opportunity to manufacture metal parts quickly and cost effectively using additive manufacturing. Recently, auto-manufacturing firm, Continental collaborated with EOS to use EOS systems to produce high-quality metal components such as brake systems, automotive safety, interior electronics and others.